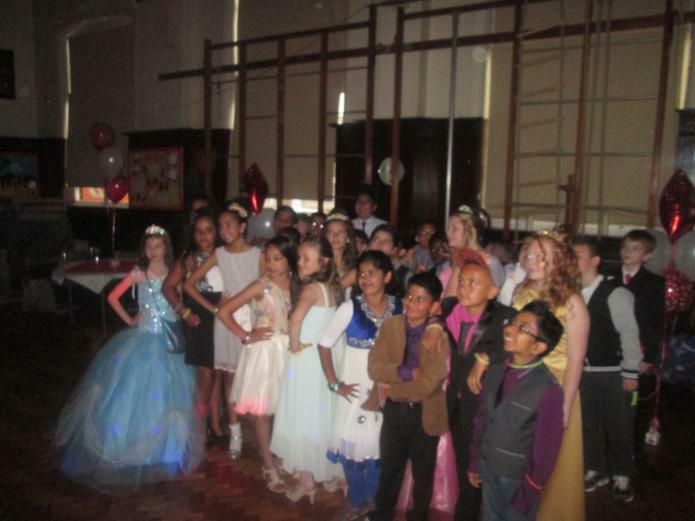 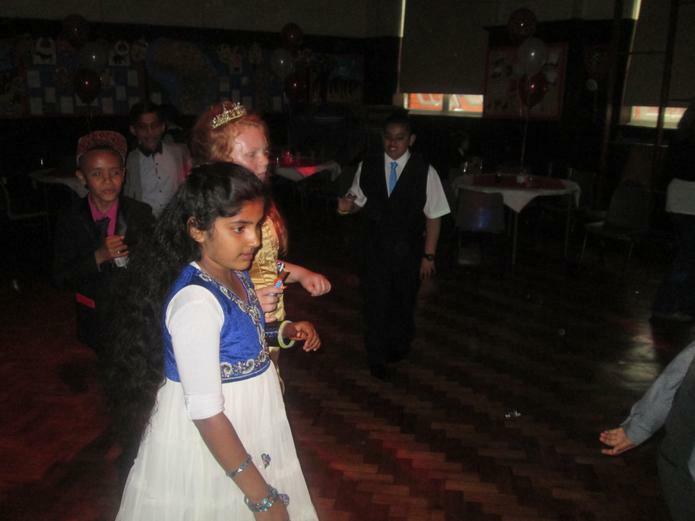 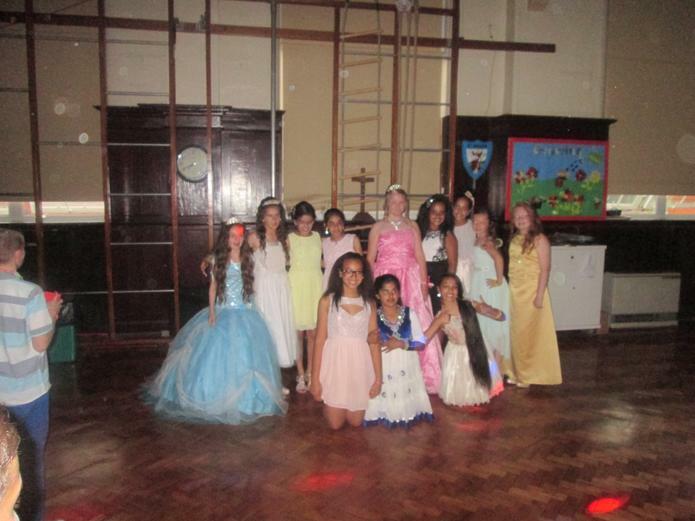 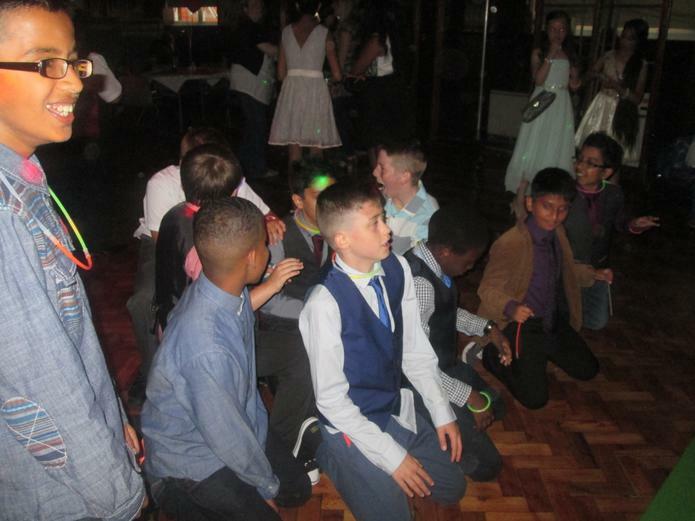 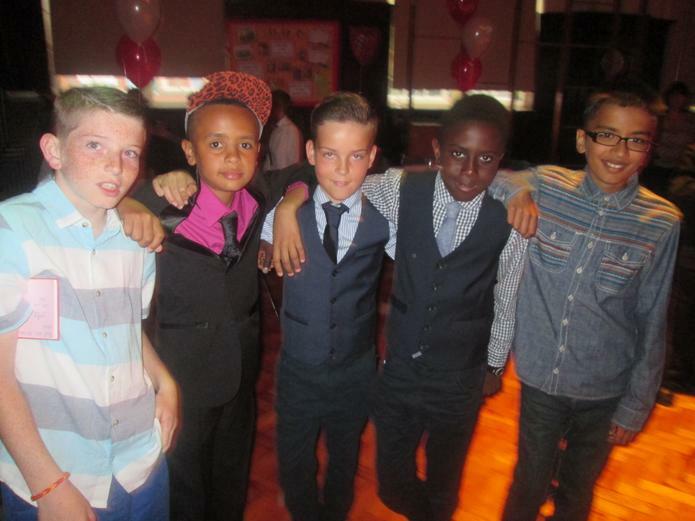 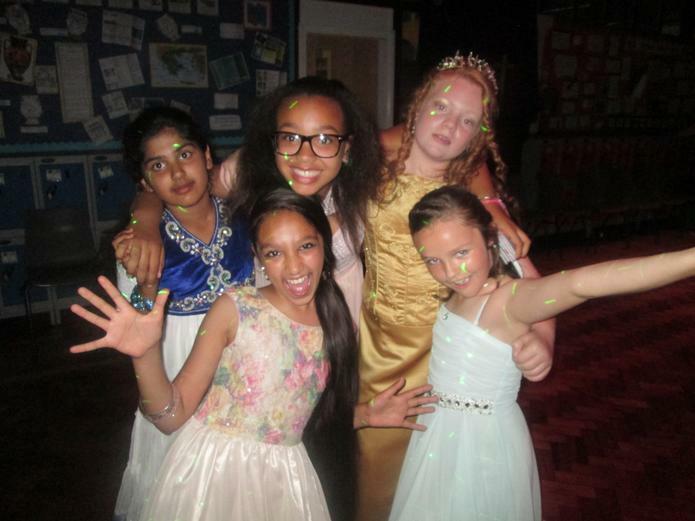 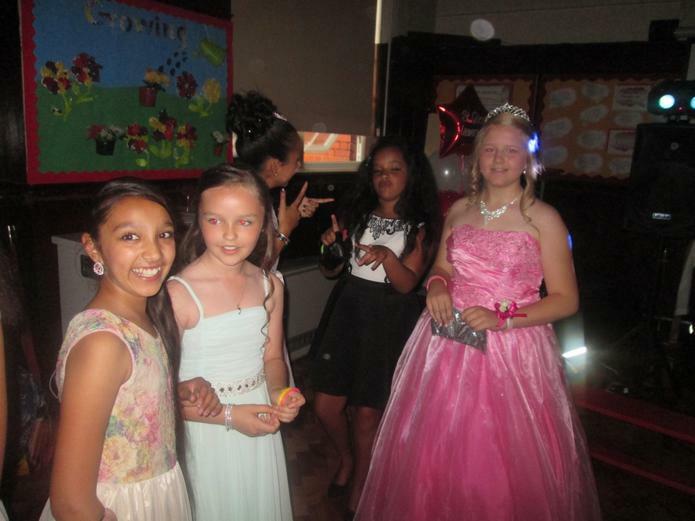 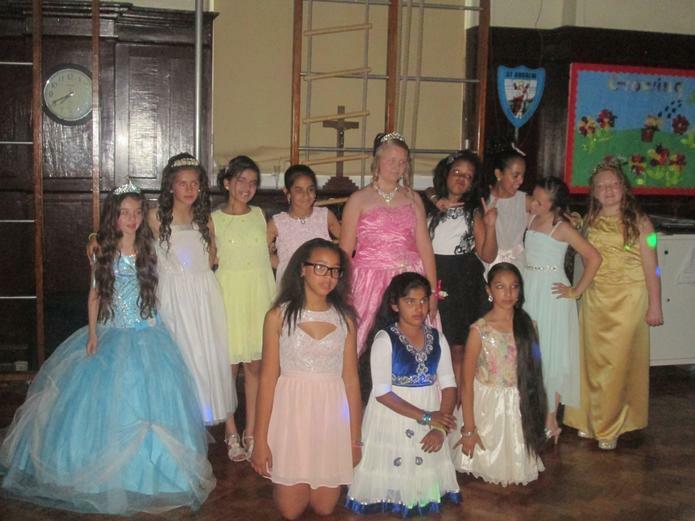 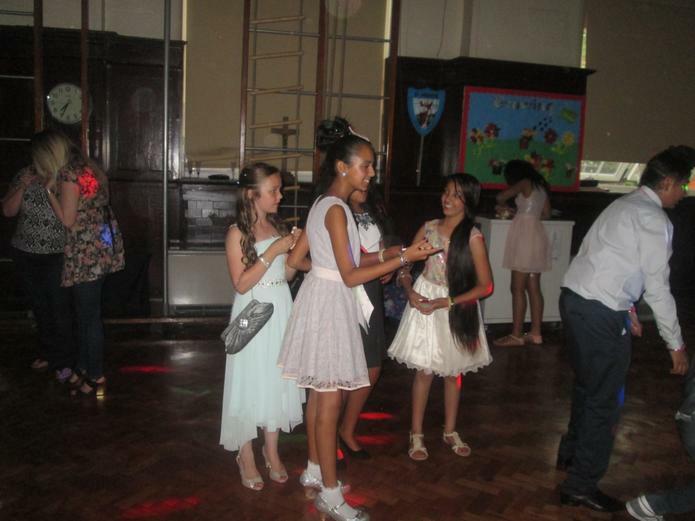 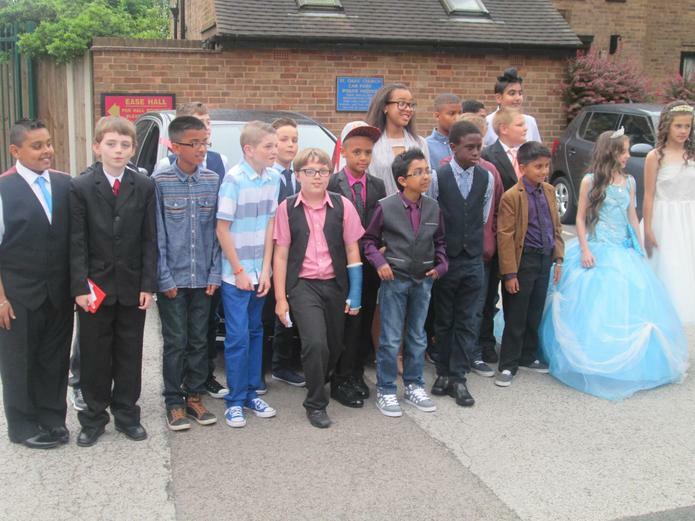 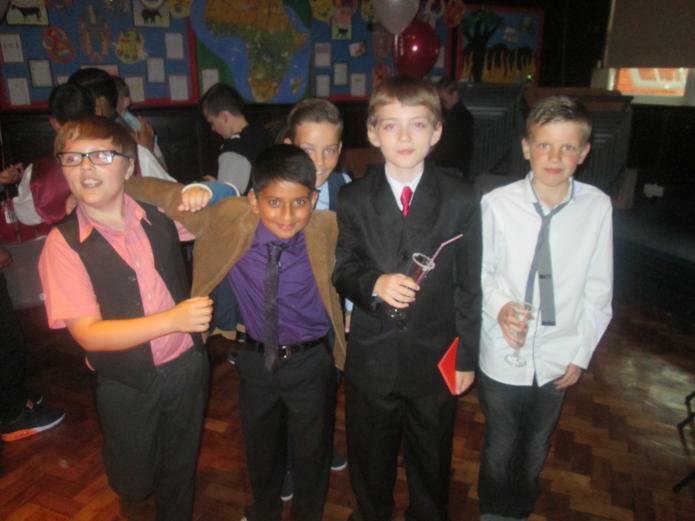 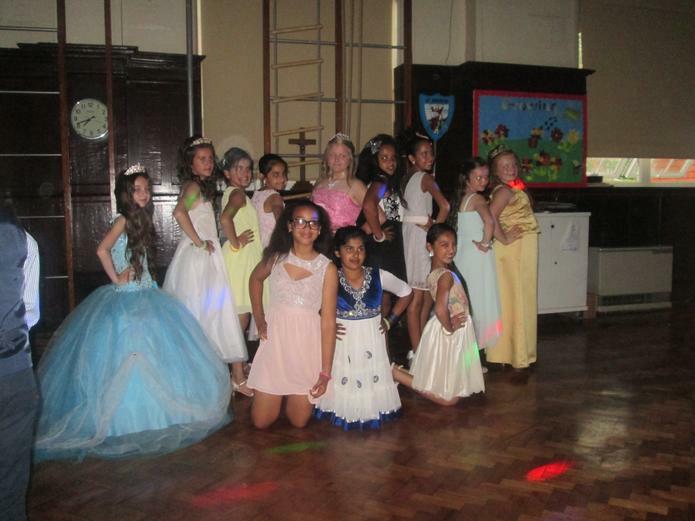 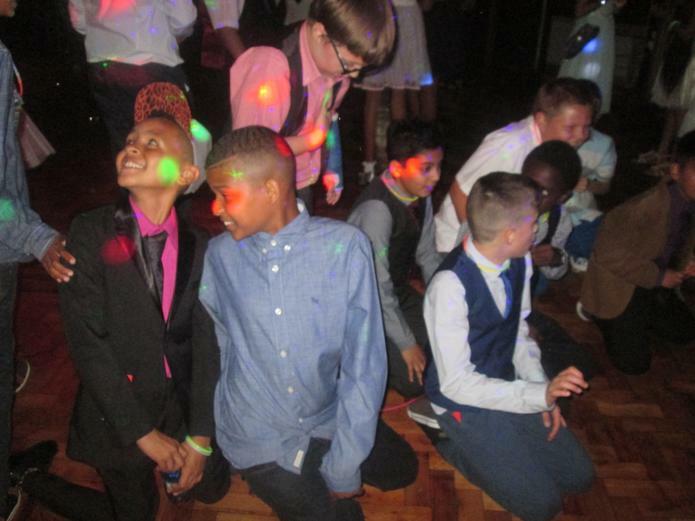 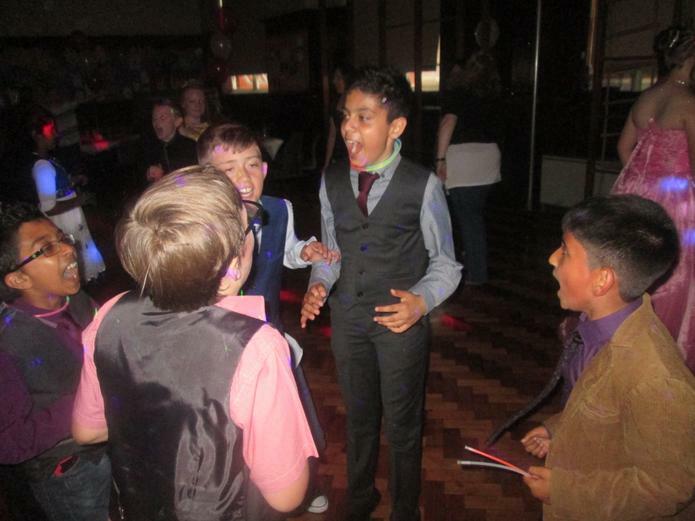 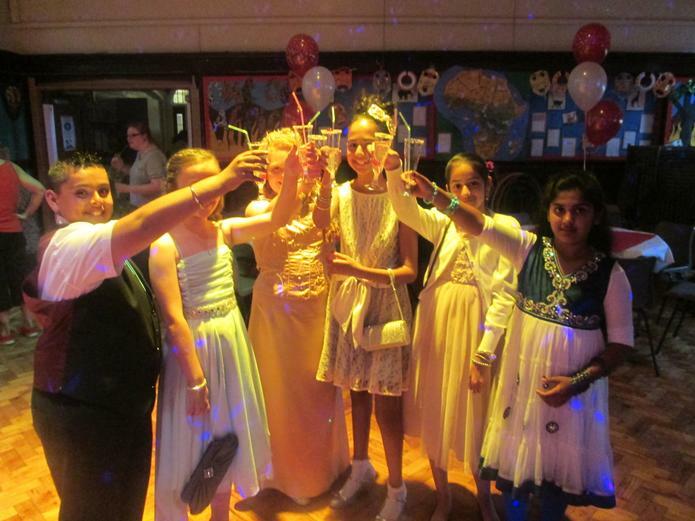 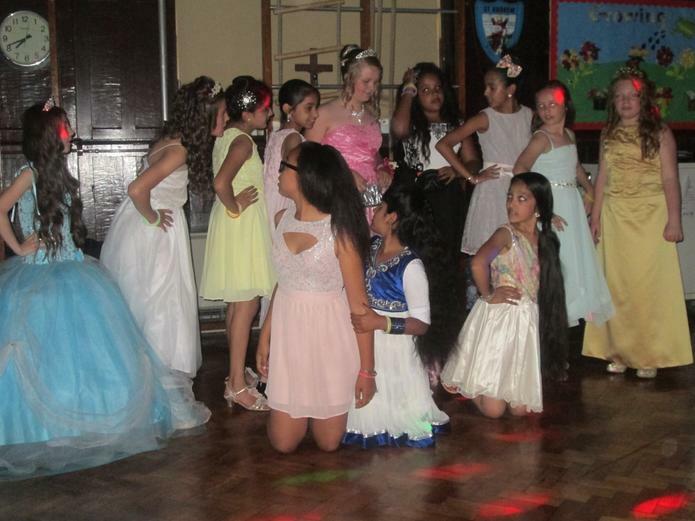 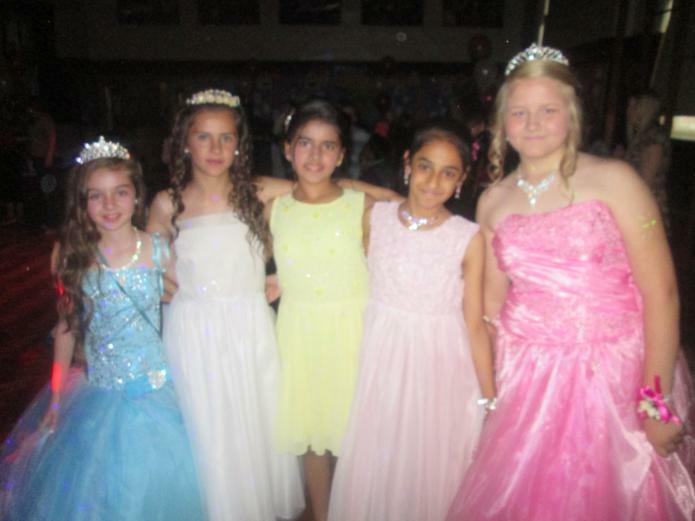 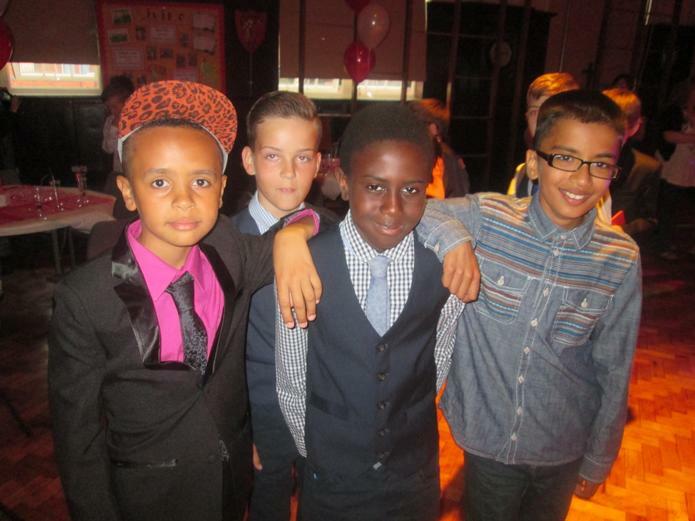 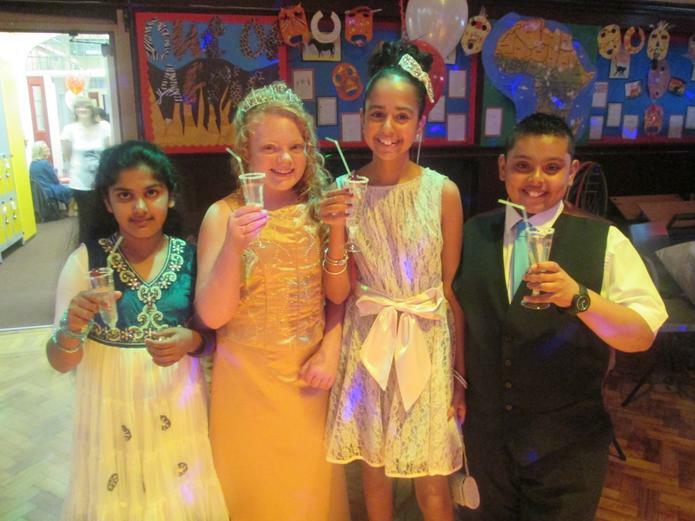 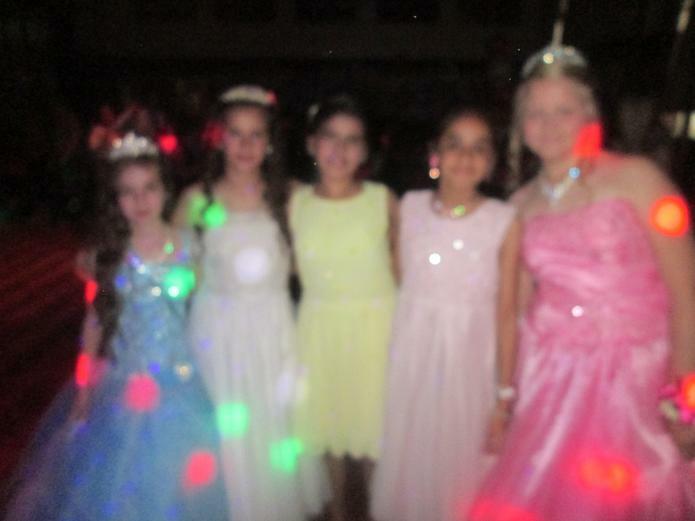 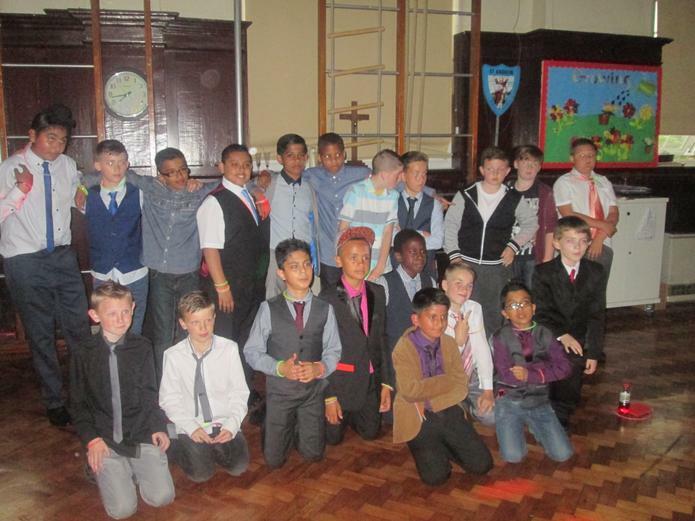 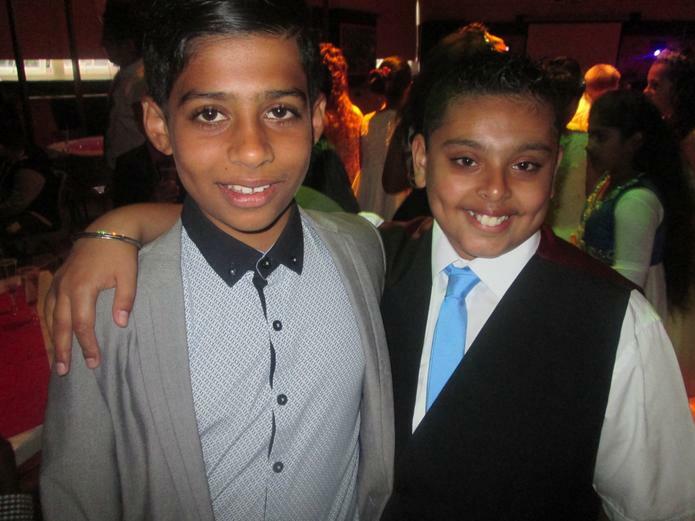 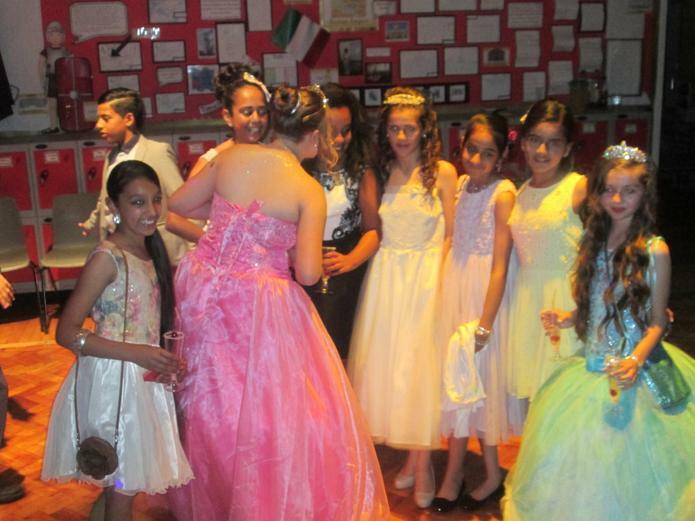 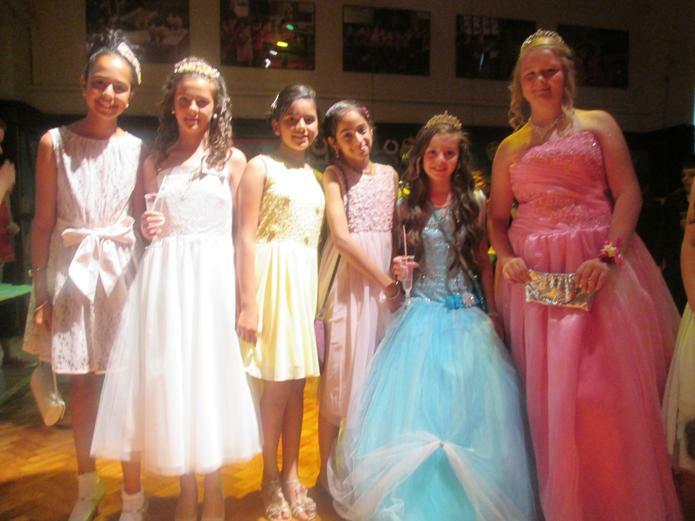 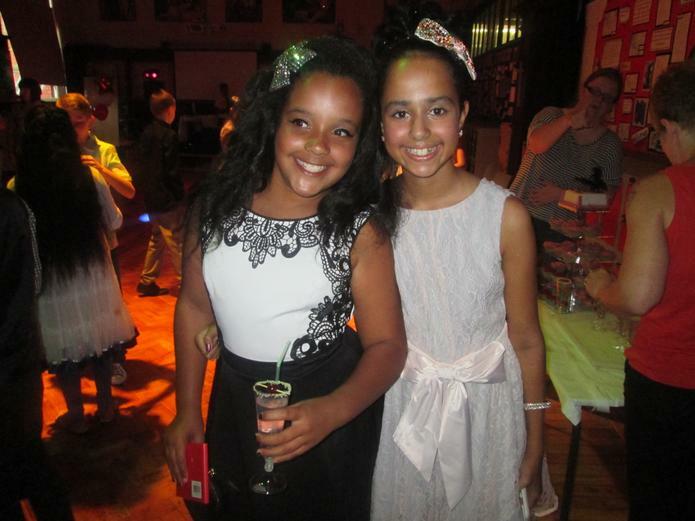 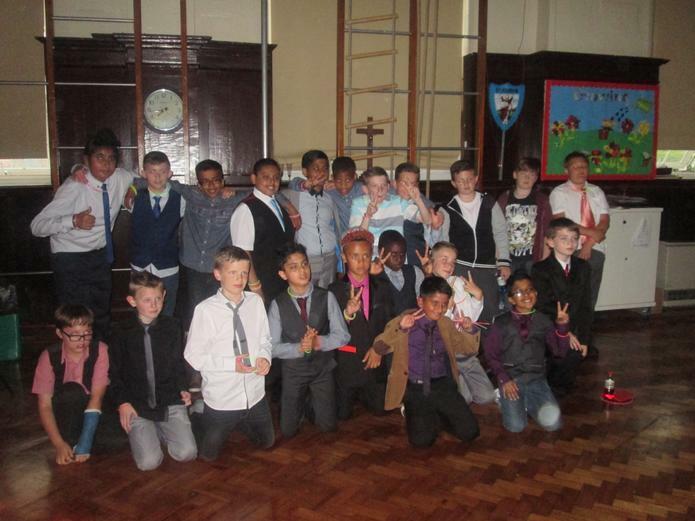 Year 6 arrived in style and looked amazing for their Year 6 Prom! 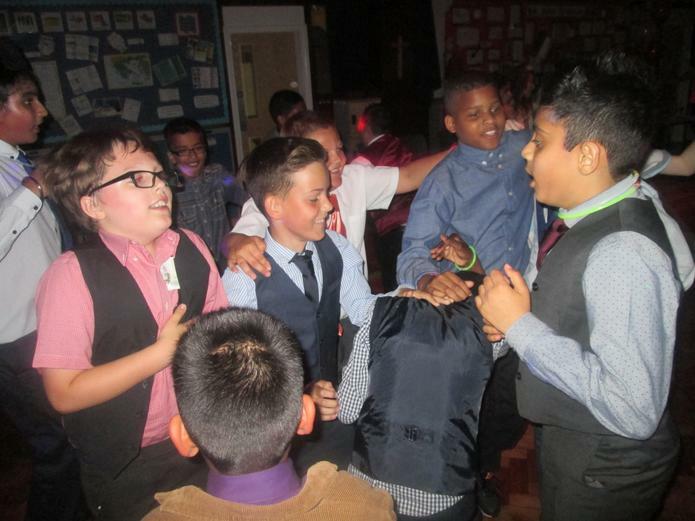 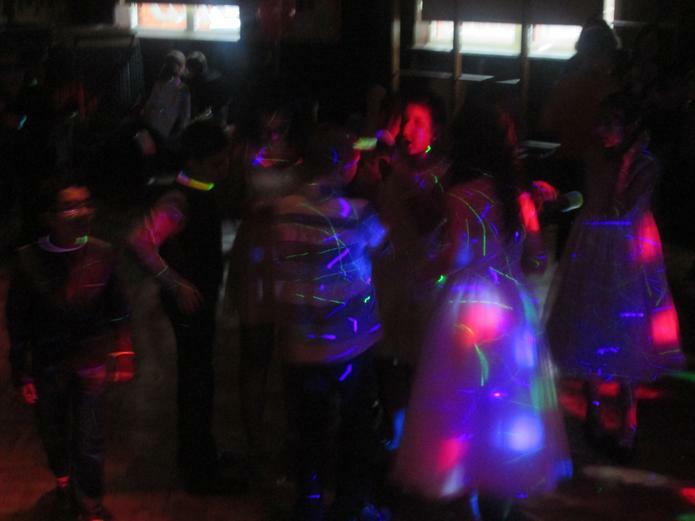 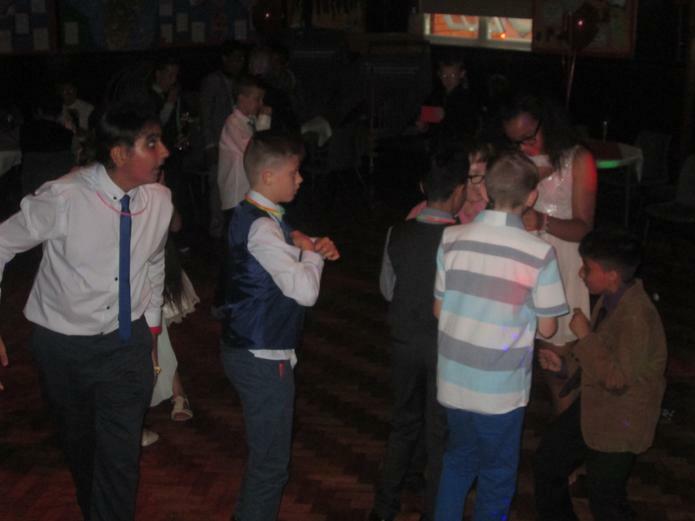 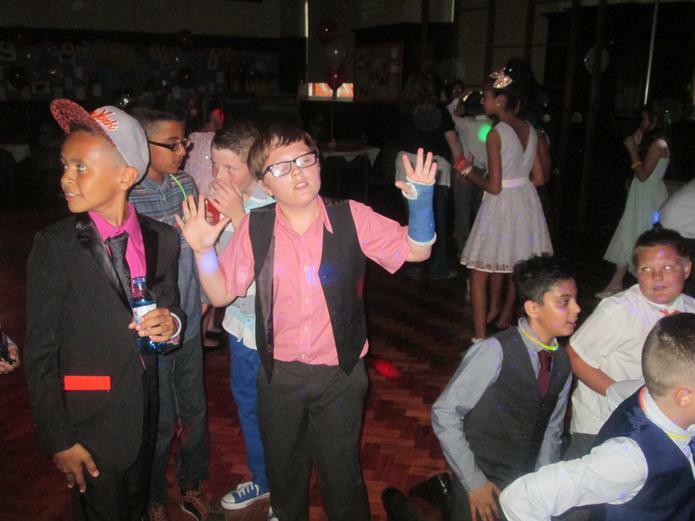 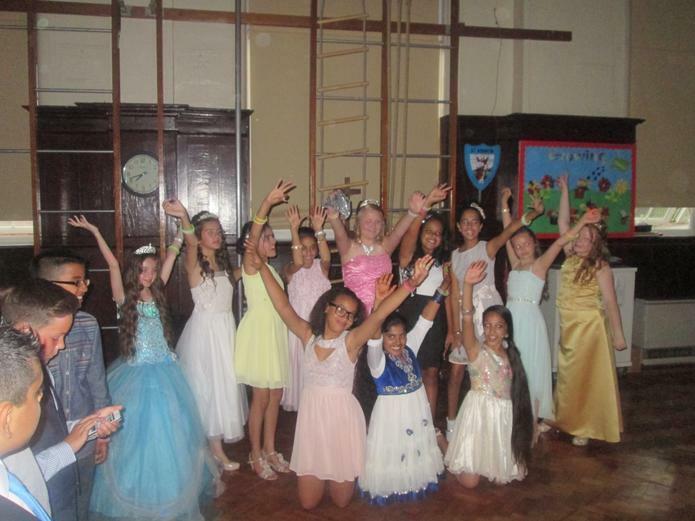 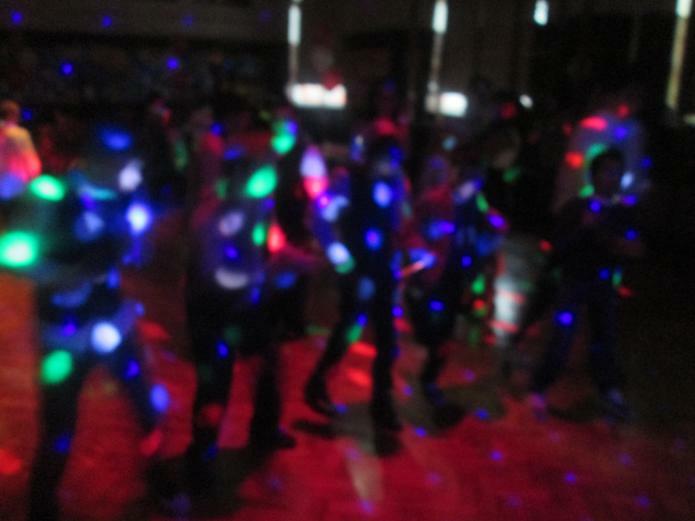 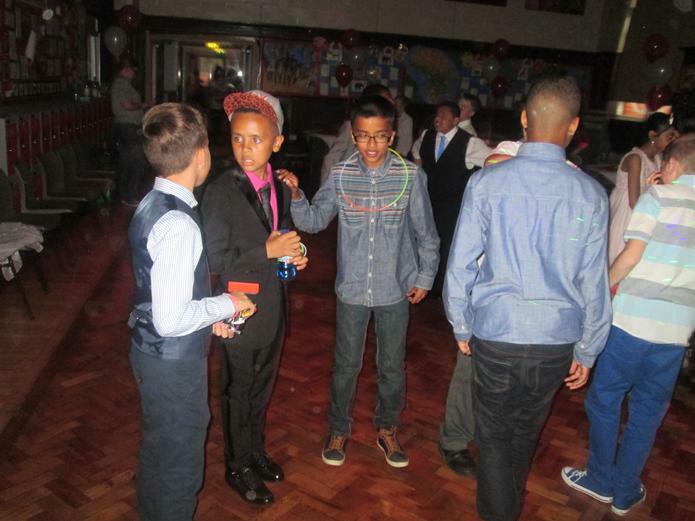 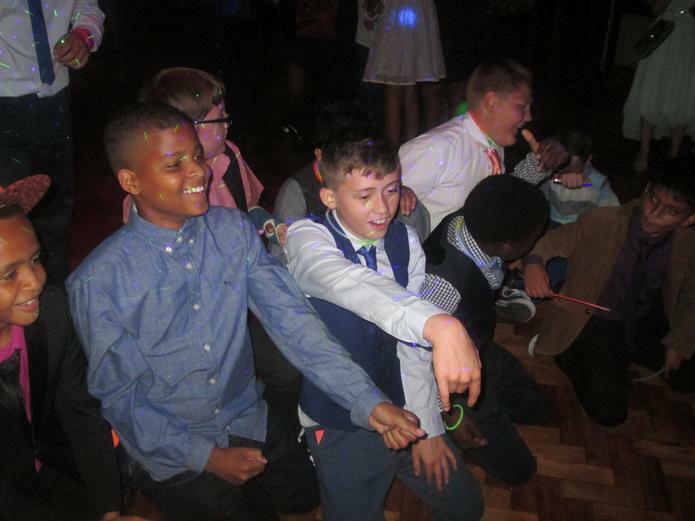 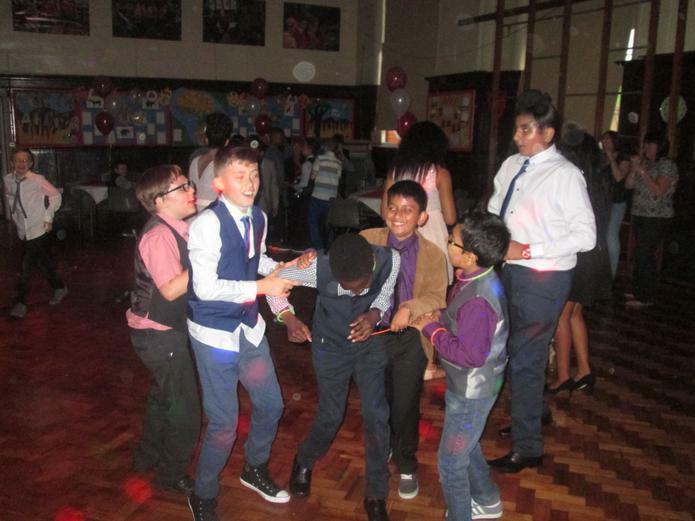 What a fantastic end to another successful year at St Giles C.E. 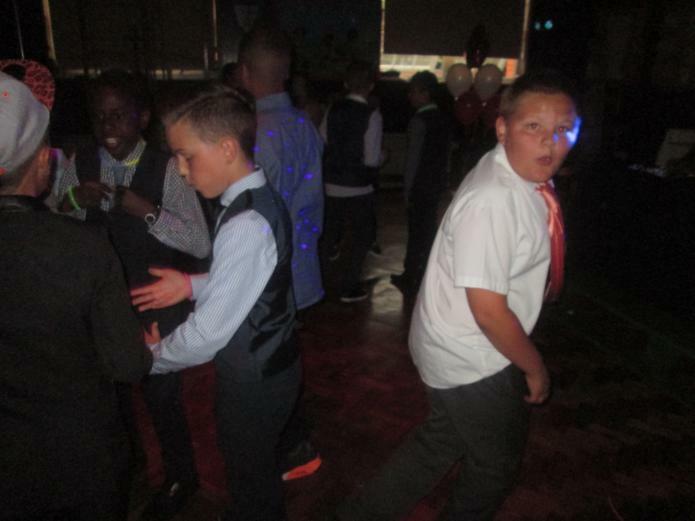 Primary School. 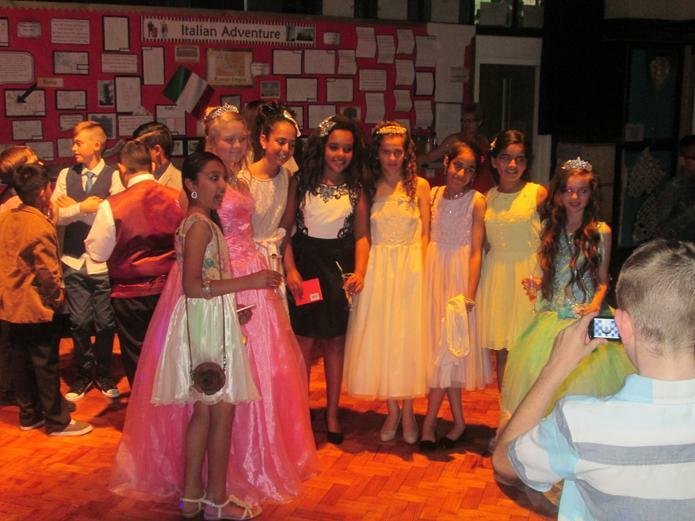 We wish them all the very best of luck at their new schools.